“You don’t like it there, do you?” said my aunt on the phone one day. I can see why she thought it. 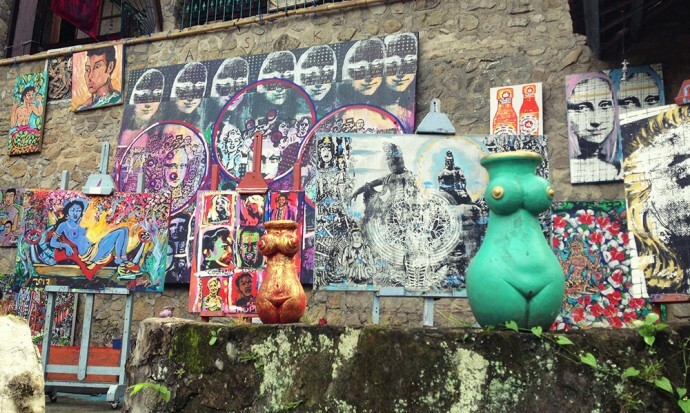 My posts on Ubud have been a little heavy on the navel-gazing, which doesn’t always make for lighthearted stories. But our life here has been much more than all the “Don’t knock it til you’ve tried it” experiments. 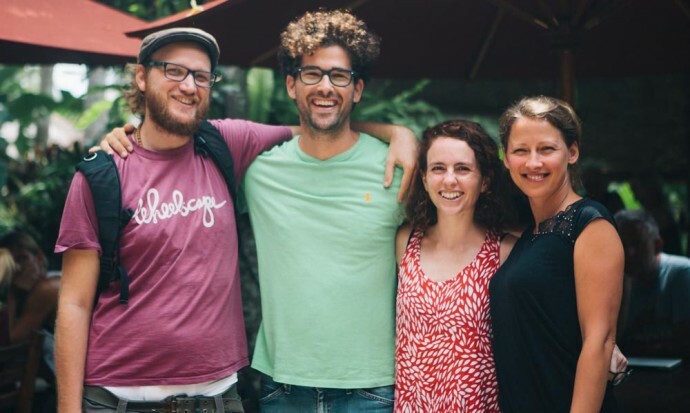 Here’s a little taste of what it’s like to be a digital nomad in Ubud. And my answer to my aunt: “How could I not?”. …next to a man who sometimes brings us fruit. …and a family of skinks, who we like to call slinks. …which we travel on by scooter. One day we fell in the ditch. 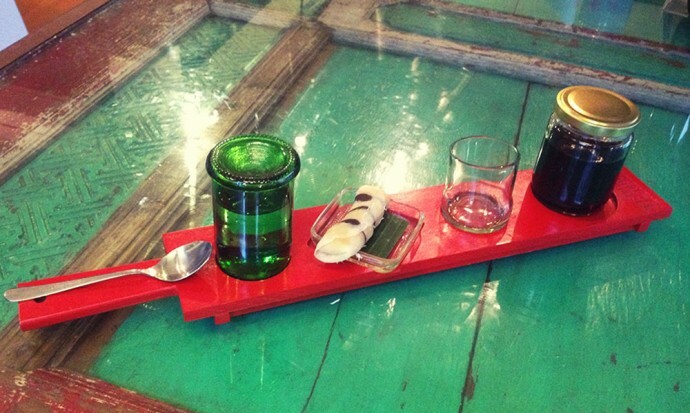 …and tempting raw chocolate deserts. 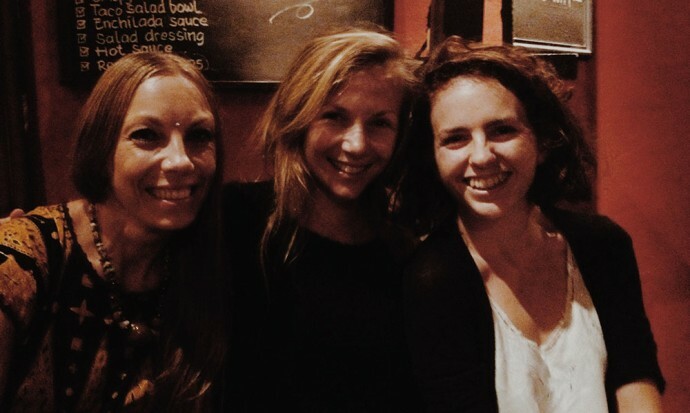 …sometimes at the Yoga Barn, and others times at Radiantly Alive. 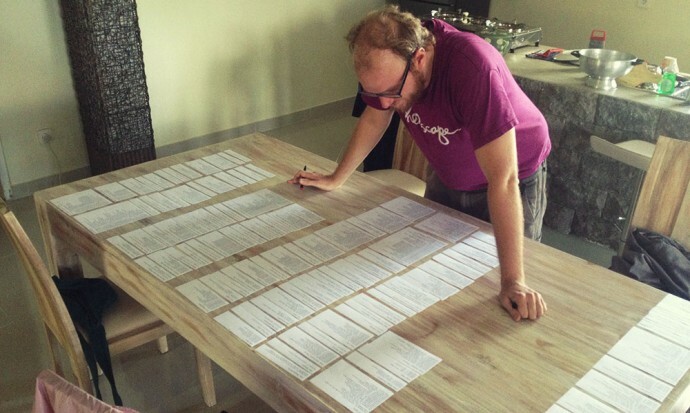 …I write, I blog, I read, and I’m studying nutrition and anatomy. 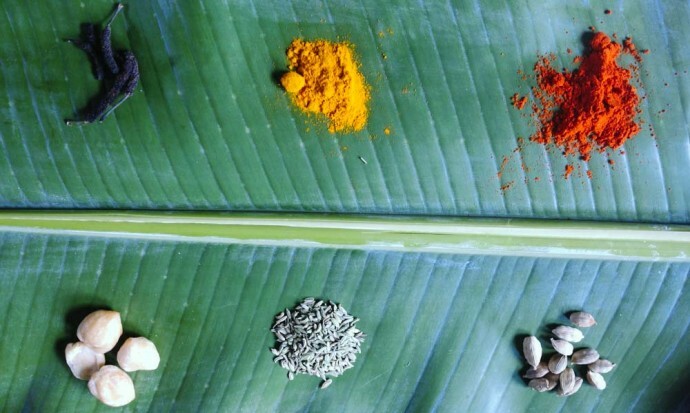 We’re experimenting with our diets, exploring Ayurveda and Chinese Medicine, and learning the art of listening to our bodies. …or sneak in the occasional coffee. …and the monthly Pecha Kucha. Steve talked at it once, facing a long-held fear of public speaking. It was just like a Ted Talk and made for a very proud girlfriend. 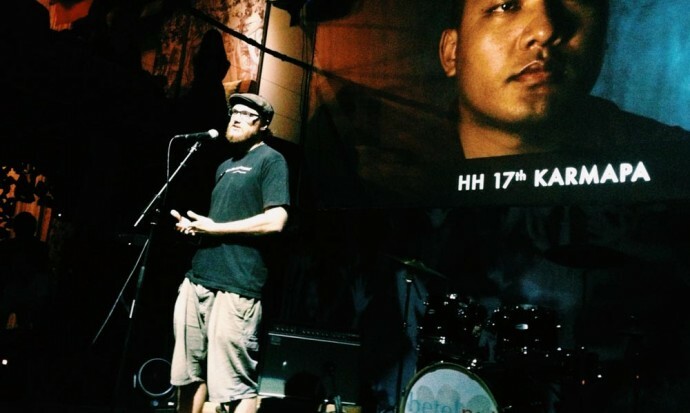 I talked at Hubud on Blogging 101. 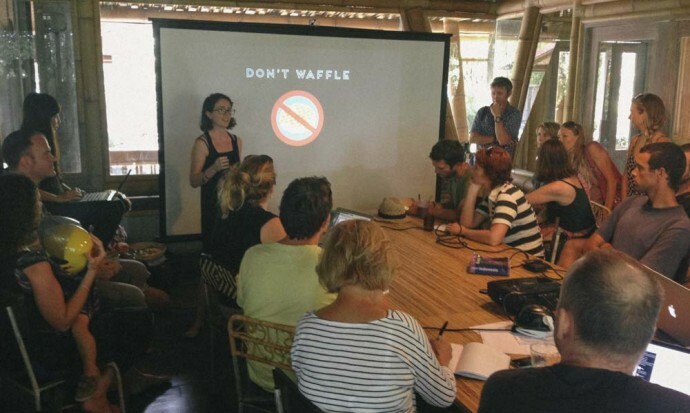 “Don’t waffle” was my favourite slide. 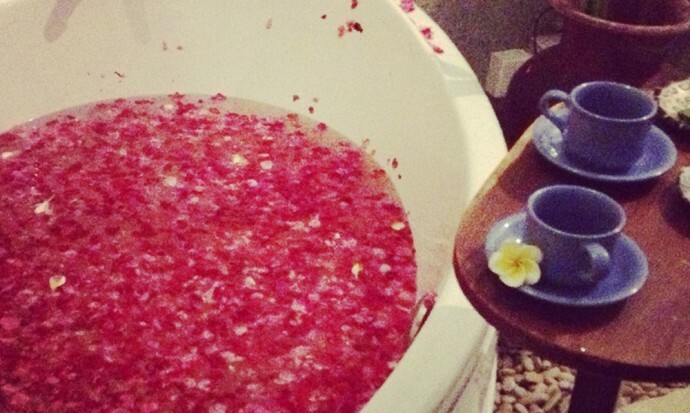 On Saturdays we go to the spa (Sang Spa 2 is our favourite). We look at the menu but always choose the same – a massage, a scrub and a floral bath – an indulgence that’s always worth it. ……rice paddies and delicious restaurants amid them. and a frightening amount of traffic. …and an incredible amount of beauty. We’ve enjoyed calling it home. 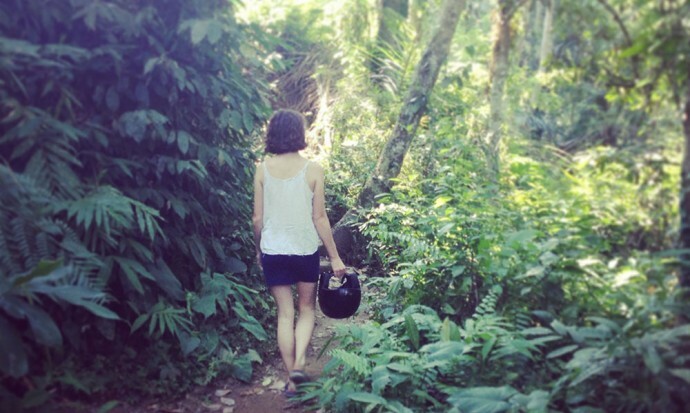 In the coming weeks, we’ll cover some of the adventures we’ve had outside of Ubud. Bali has blown our minds. 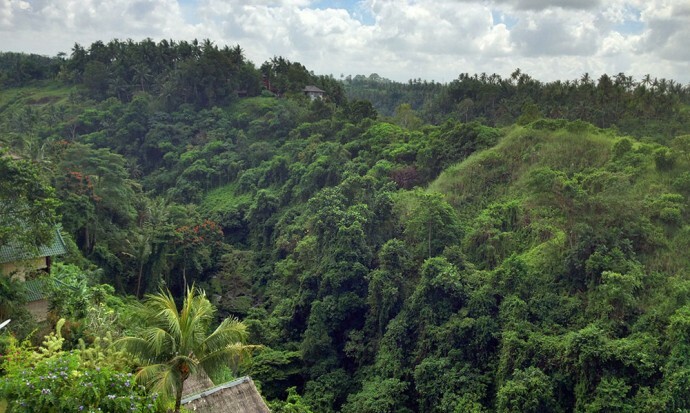 We will also be adding a “Cost of living in Ubud” post in the near future. In the meantime, feel free to ask any questions. 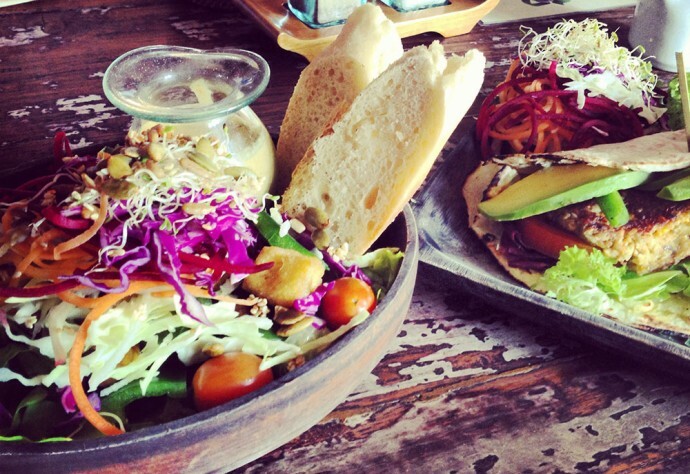 Also check out our Ubud travel guide and our guide to the best vegetarian restaurants in Ubud. 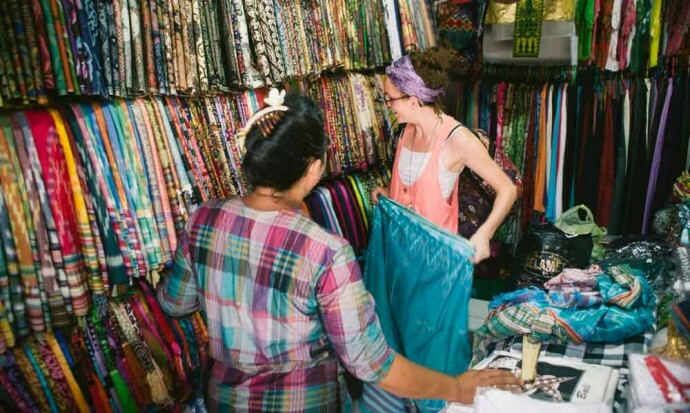 A company called Best Trip Advice offer a discount card on some of the best restaurants, cafes and shops in Ubud. If you follow the banner below and quote the coupon code “bridgesandballoons”, you can get a 10 per cent discount off the card. We also get a little commission from that. Every little helps Thank you. 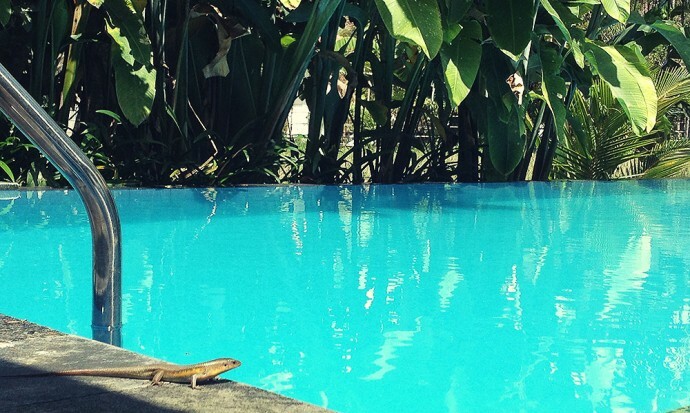 Wow, I’ve been to Bali before but now I want to live there thanks to this post! And I now know where this is heading! Hope you make it there Steph. I’ll be interested to hear how you like it second time round! Absolutely stunning images Victoria! And it’s so lovely to see your smiling face in so many of them 🙂 looks like you’ve had an incredible time in Bali, and I’m so glad. Looking forward to more stories! Thanks Flora, although half the credit must go to Steve 🙂 And yes, more stories coming soon. 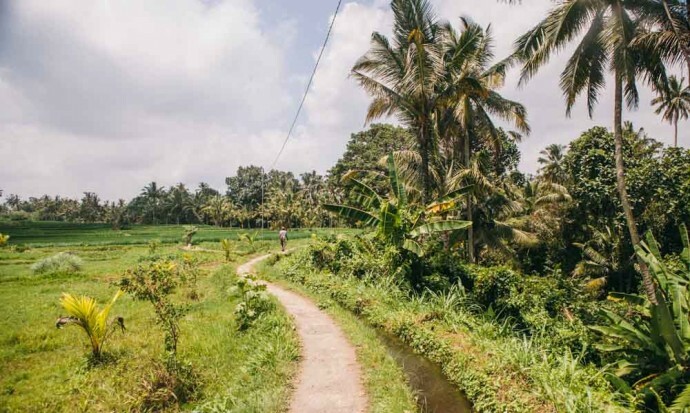 Thank you for sharing what it’s like to live (albeit temporarily) in Ubud. We’re planning a trip to Bali next year for various travel magazines – and will spend a little time in Ubud. Looking forward to it! Excellent! Have a wonderful time. I look forward to hearing how it goes. Your pictures really seem to capture the spirit of your time. Interestingly, I often read mixed reviews of Ubad. We’ve never been but it seems people either love it or leave it. It’s true that people tend to love it or hate it. I wasn’t keen to begin with, but once we got underneath the surface, i found a lot to love. Wow… Beautiful. Mega inspiration to head there one day! What a beautiful place you guys found there, and the routine sounds like the break you needed. It was, although I did almost drive myself crazy with the whole “Don’t knock it til you’ve tried it” experiment! Looks amazing Victoria! We went to South East Asia ten years ago this year, although not to Bali. Your blog makes me want to pack up our lives, kids and all, and head out there again. Glad it’s going well for you. Thanks Miriam! 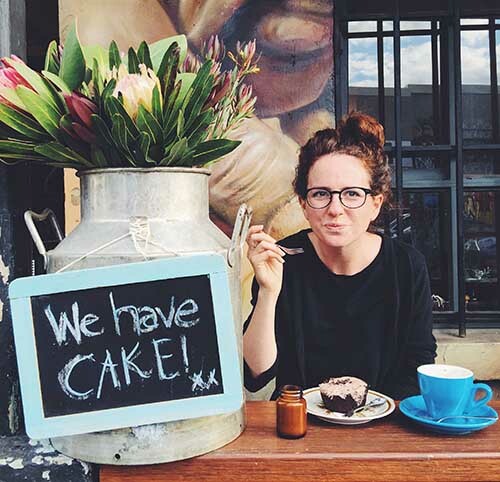 You should check out some of the bloggers with kids – you’ll be even more inspired. 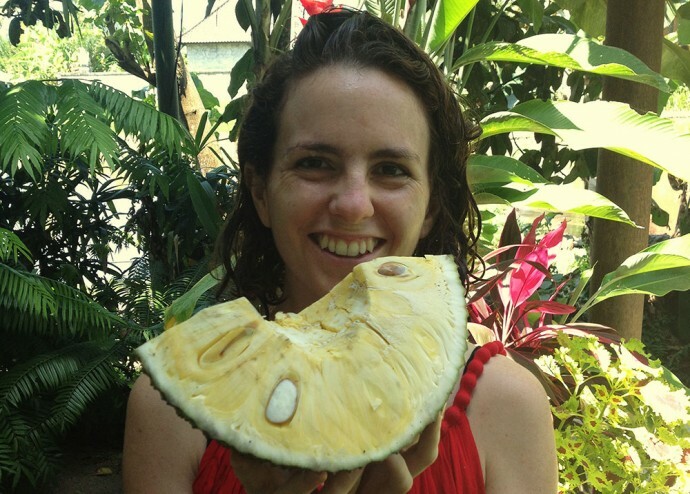 Almost Fearless and Y Travel Blog are good places to start. I love reading about the day to day life of places! Beautiful photos! Sounds like a pretty incredible place to be. Glad you’re enjoying it! Thanks Sky. It was indeed lovely. Sounds like heaven. Would it be too embarasing to say that I want to be just like you guys when I grow up. Well anyway, there, I said it! Really enjoy the bits of text with the lovely photos. Reads like a children’s book, which is great. Might have to add Bali to the list after all… Good luck! I take that as a massive compliment. Thank you! well, it sounds like you’re having a blast! Wonderful photos! Thanks Nicole. It was a beautiful time. Seems a long way off now we’re back in England for a bit! 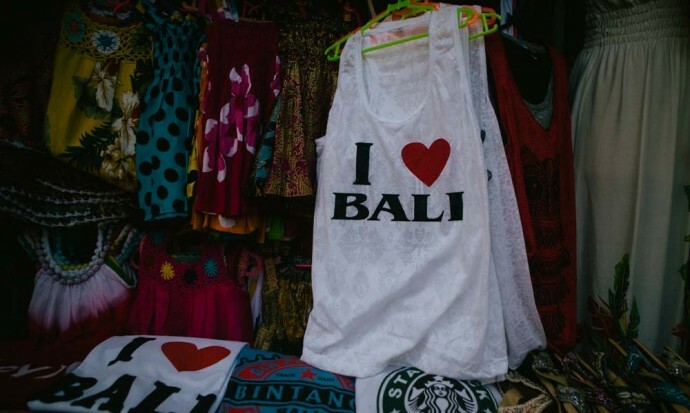 When we visited Bali (and stayed in Ubud for 2 weeks) last may we had fun, but overall it was a bit disappointing (too crowded/overly touristy). 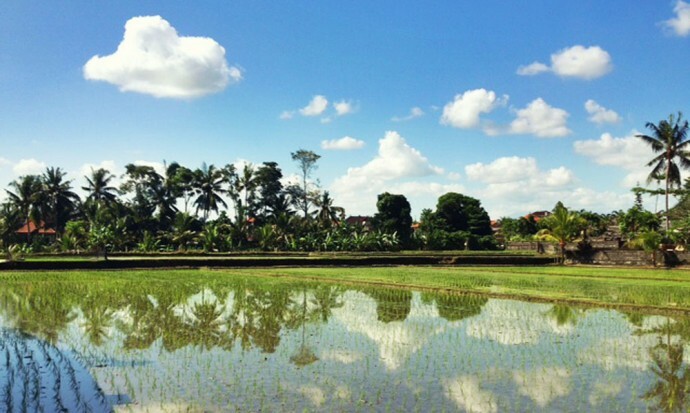 The areas surrounding Ubud with the rice fields were quite nice though – your pictures capture the spirit well! Loving this! So happy to be back here. 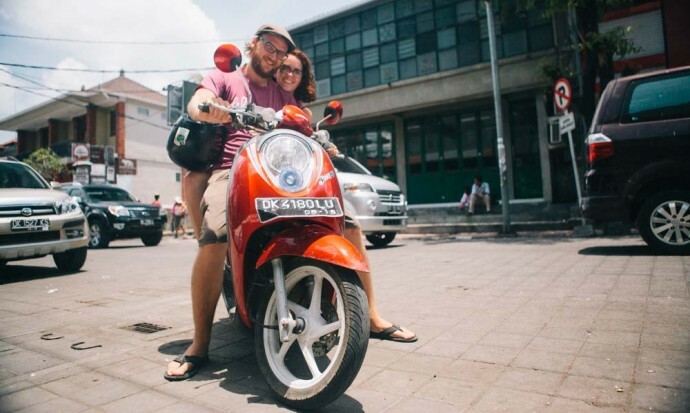 And, your traffic photo includes friends of ours on a motorbike. It is a small town! Miss you guys. Ha! It really is a small place. Pleased you’re enjoying being back. Merry CHRISTMAS! I happened to find your lovely and interesting photos and info,,,thank you for the great info. I will be arriving for the first time ,,,to UBUD ,,beg of march and will stay for just under two months ,,,if I like it ,,,I will plan to move there ,,,from my home base in Florida,,I’ve been looking for a long time ,,in many different countries ,,and haven’t found the place of my dreams yet ,,so I’m hoping Bali ,,,will be it ! Recently I met someone here ,,,in my town who is building a house in UBUD ,,,that was helpful!!!!! I will be also looking for something super creative to do ,,,I’m very creative, take a peek at my web page,,, I’ve been a fashion photographer for years ,,,,,am also into fashion , designing ,,opening a cool whatever place ,,,and interior decorating ,,(oh ,,I also met a true balances here,,last week ,,,he’s working here ,,saving money for his family there ,,and will go back and plans to open a resturant ,,,but in kuta,,,,!!) got a lot of info from him too,,he was darling!!! Anyway ,,just thought I’d put all this out there ,,I’m also looking for a house to rent ,,,for one month,,,if u know of anyone renting ,,,just throwing all out there ,,ya know,,,u never know!!!!!! Hope to see u at the yoga barn!! And thanks again,,,great!!!!! Hi Heidi, Lovely to hear from you. I’m afraid we’re not living in Ubud anymore. We’re back in the UK for a bit and then off to Berlin. I’m sure you’ll have an amazing time there. Good luck with it all and I’m pleased the blog has been helpful. Happy travels! 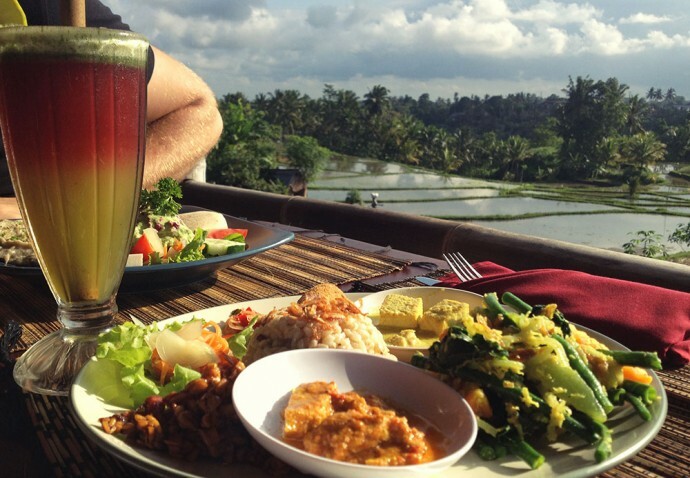 Life looks sweet in Ubud! Thanks Zara. 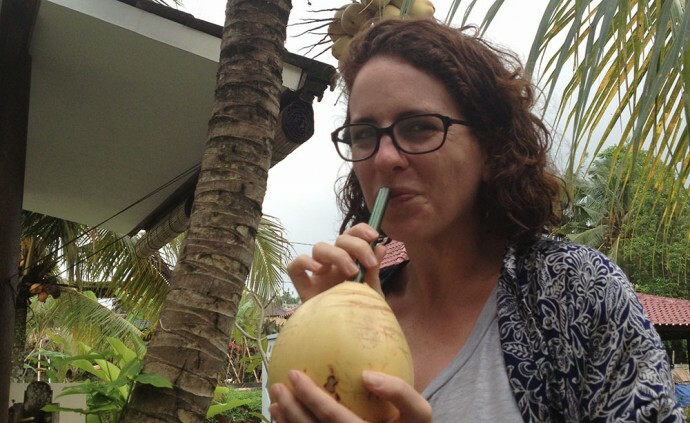 We did have a lovely lifestyle in Ubud. We miss the food for sure! Wow I love your photos. 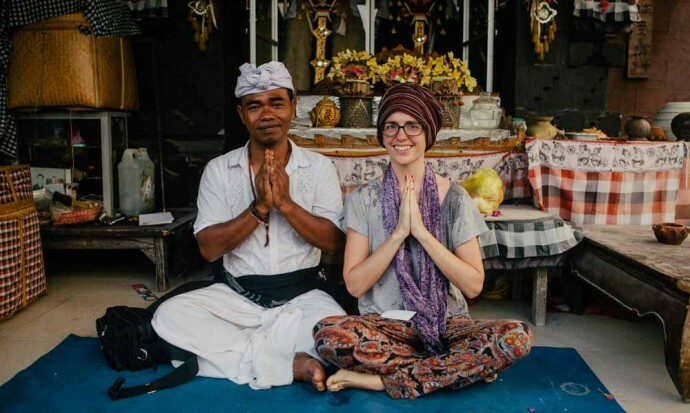 I spent three weeks in Ubud and this brought back so many memories. In particular I really miss those salads from the Yoga Barn. And was that one restaurant in the rice paddy Sari Organik? Yes, that’s the one! I miss the food in Ubud a lot! 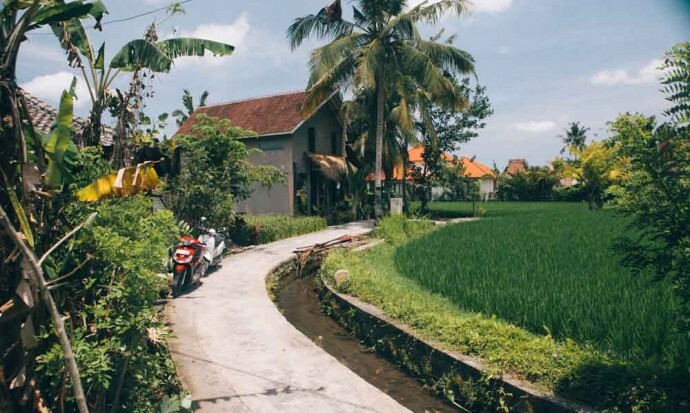 Wow, life in Ubud looks pretty sweet! Awesome photos, you really make it look like an amazing place. You have very great photos indeed! I missed Ubud on my last visit to Bali in December 2013, will have to make sure I hit it up this year when I come back to the place. Love this post! 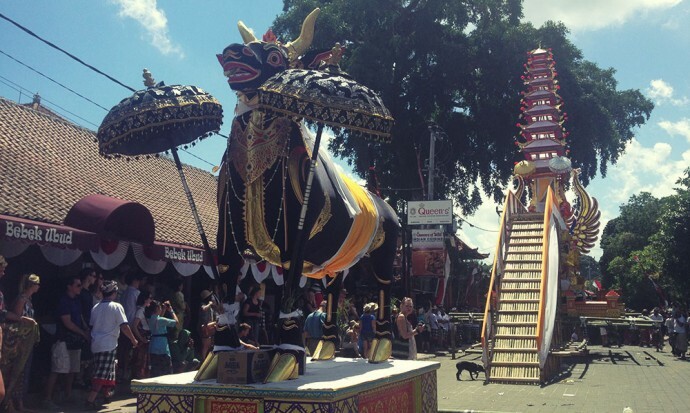 It gives such a good feel for Ubud and your lives there. I found your blog searching about life in San Pancho as we’ll be living there for a couple months at the end of this year. I really enjoyed your posts about San Pancho too. 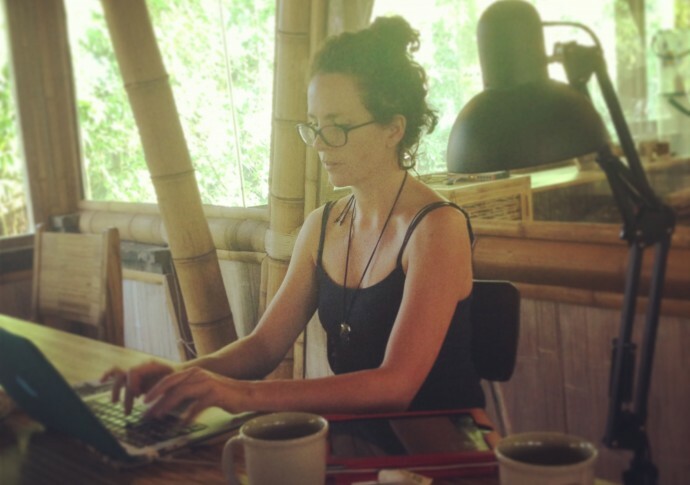 I always find it interesting to learn how other digital nomads get on. Thanks for all of you information about Ubud. We’re here for 2 weeks and loving it. 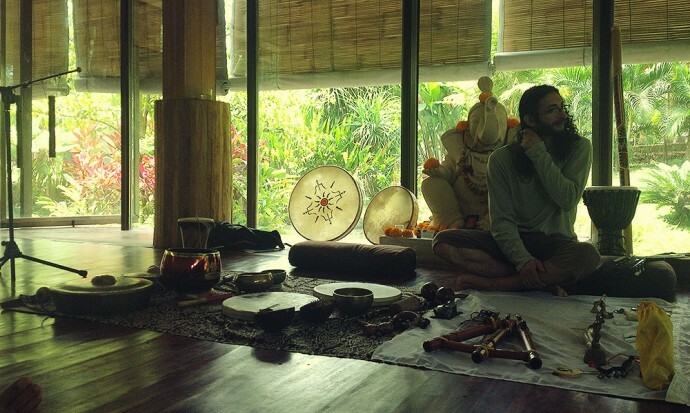 We’re going to try Sound Medicine this Wednesday-thanks for bringing it to our attention! 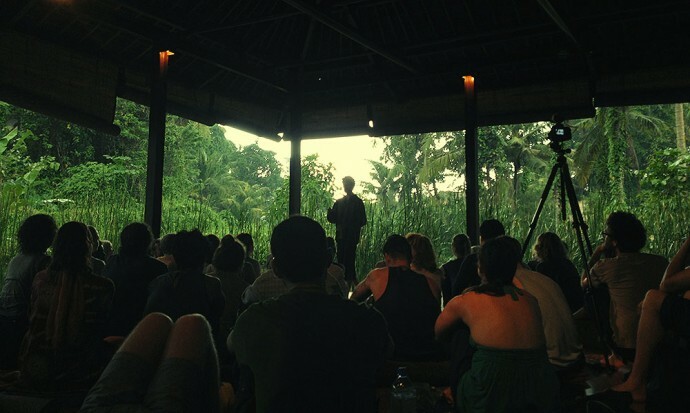 Great information and great experience in Ubud. 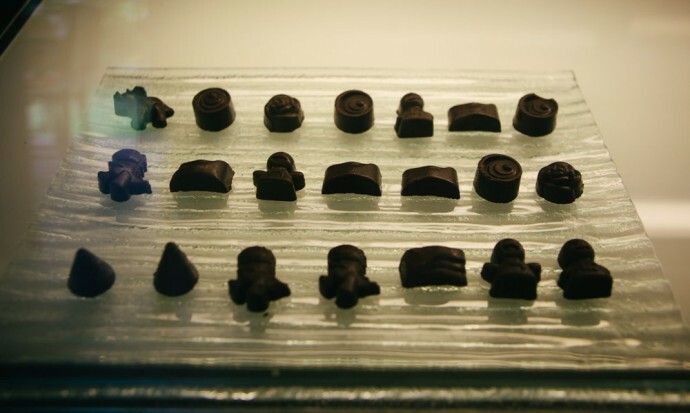 I got interested as I scroll down to see the pictures wanna makes me taste the chocolates then jump on the pool. I hope I can travel to Bali soon. 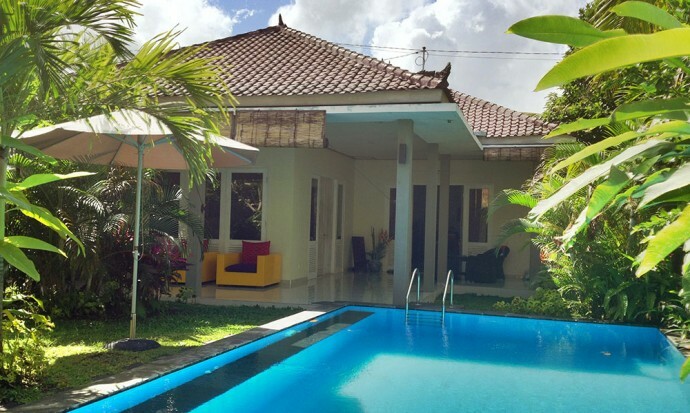 We are going to Ubud at the end of next month and I’d love to know where you stayed, as we’d like to rent a similar place. Also, the banner doesn’t let me click on it and I’d like to download the vouchers. 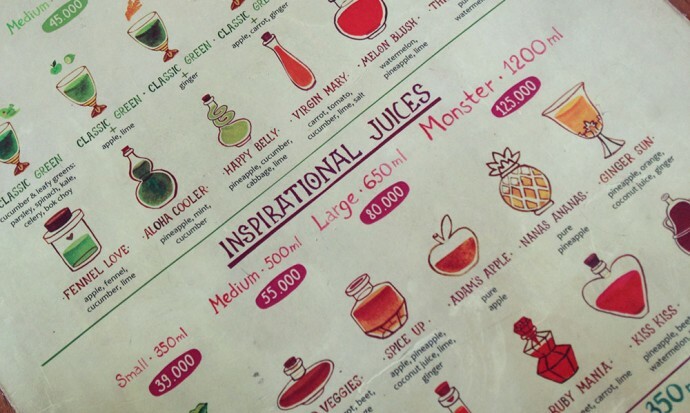 To be honest, the best way to find somewhere in Ubud is to walk around and ask / look at the notice boards. Whatever you do, make sure not to stay too close to the Monkey Forest! The monkeys are super aggressive and territorial. We had a terrible experience with them! Hey victoria, Nice trip. your trip seemed. and you are really a true culinary adventurer. I saw the cuisine and the pond is really very tempting. Thats Ubud? 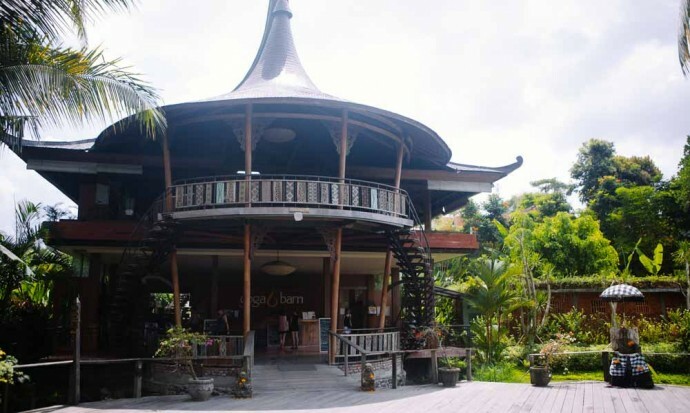 I myself have been there, I have little information about Ubud travel. But maybe one day I will get there. Nice info. great post. 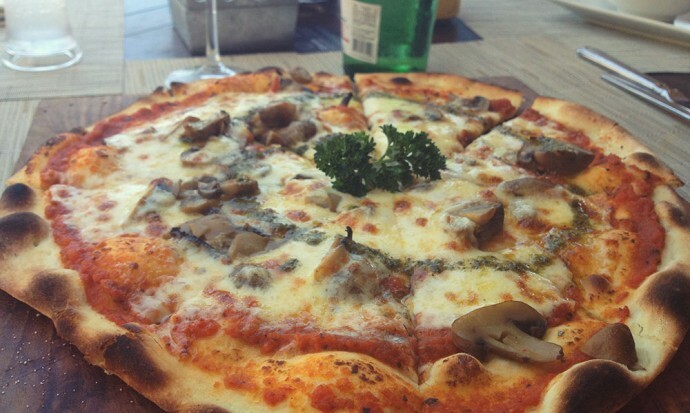 Oh yes, it’s super easy for expat living. 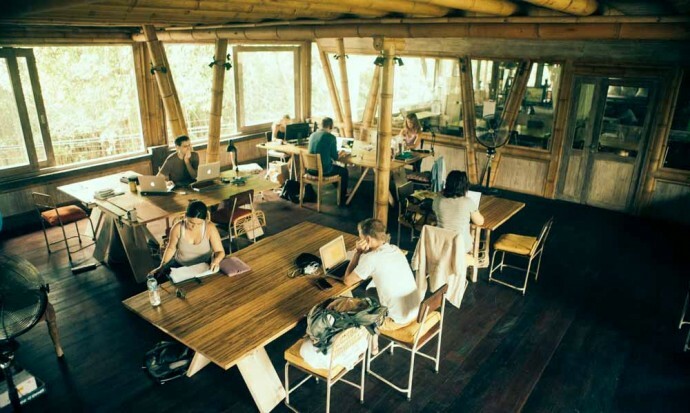 There’s a great community there, especially centered around the co-working space, Hubud. Good luck!